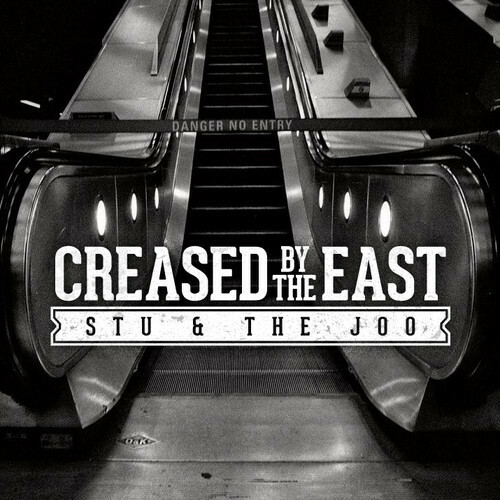 Newly moved to London by way of South Africa duo Stu & the Joo who have sent us a couple of great DJ mixes in the past (check here), have just sent us their latest DJ mix "Creased by the East". Just like their other mixes it is top notch and definitely gets me in a groove. Thought I'd share with our fine readers. Maybe it will help get your work week off to a great start. I have no doubt that these boys will be making a name for themselves in London in no time flat. Download this bad boy and say "I remember them way back when". What a killer mix. nice one!